This Brasserie Blanc Afternoon Tea for Two (or more) will add a sparkle to your day. 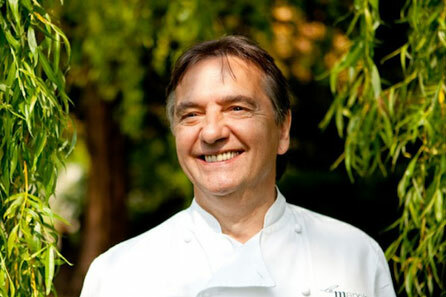 Renowned for his fine dining, Raymond Blanc excels again with this mouthwatering afternoon tea. Settle down with your friends in elegant surrounds and be prepared for a little French flair which would add a touch of je ne sais quoi to any traditional afternoon tea. Presented on a three tiered cake stand your Brasserie Blanc afternoon tea for two will tease your tastebuds with a delicious selection of delicate finger sandwiches filled with fresh, seasonal flavours. Tuck into Raymond’s childhood favourite, Maman Blanc’s lemon drizzle cake which is a closely guarded old Blanc family recipe. Follow this with Madeleines Au Chocolat, a ‘Delice’ Mousse Slice and seasonal berries with fruit puree and Chantilly cream. And let’s not forget about fresh scones served with homemade jam and Devonshire clotted cream. 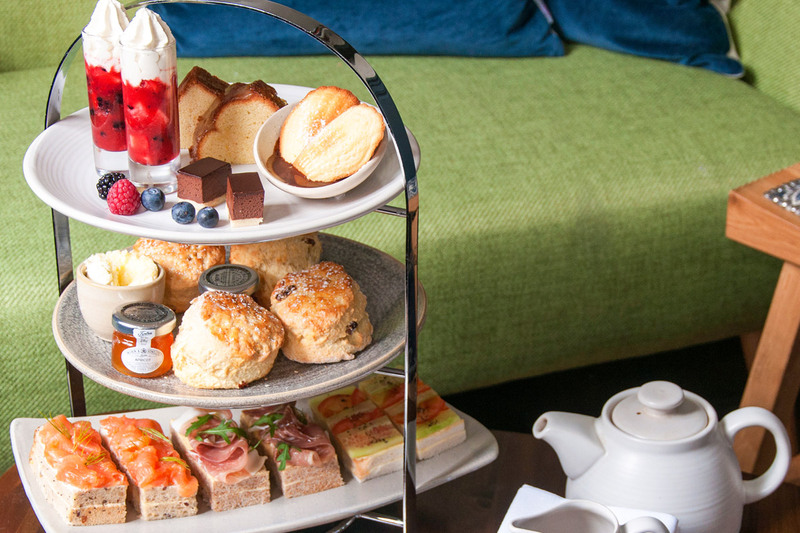 Your afternoon tea is served with your preference of speciality tea or freshly brewed coffee. Adding that extra sparkle is a glass of bespoke French bubbly, Blanc de Blancs which is included within your Brasserie Blanc afternoon tea. This sparkling afternoon tea is available at 5 Brasserie Blanc locations across the UK. You can choose from one of 3 London locations: London’s Charlotte Street in the West End, Belvedere Road on the Southbank or Tower Bridge in the City. Other UK venues include Avon in Bath or Beaconsfield, Buckinghamshire. The Brasserie Blanc afternoon tea is served from 3pm – 5pm, allowing plenty of time for city shopping or exploring the surrounding area. 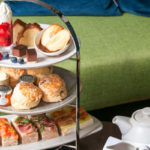 This afternoon tea for two experience is available through Virgin Experience at a discounted deal of £50 for TWO.